I do have to admit that my expectations for this movie were extremely low. Nick and Vale stumble across the tomb of Ahmanet. Nick ends up freeing her and hijinks ensues. 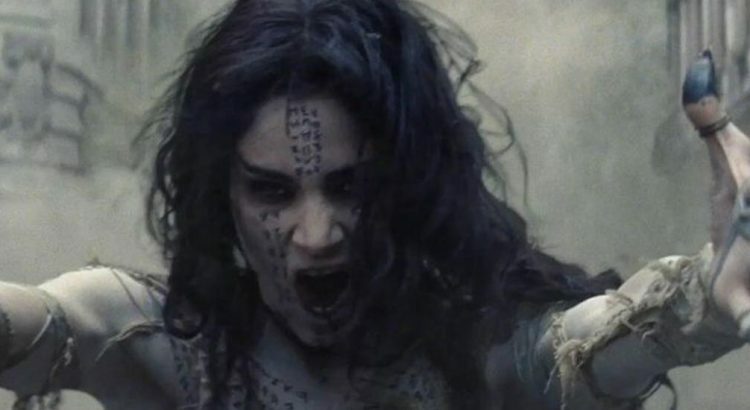 Ahmanet was imprisoned when she tried to bring the Egyptian death god, Set, into the mortal world. This movie equates Set with all that is evil: Lucifer, Satan, etc. Since Nick freed her, she needs to use him as the vessel for Set in the modern day. The rest of the movie revolves around Nick and Jeckyl’s organization working for a resolution. Just at cross purposes.